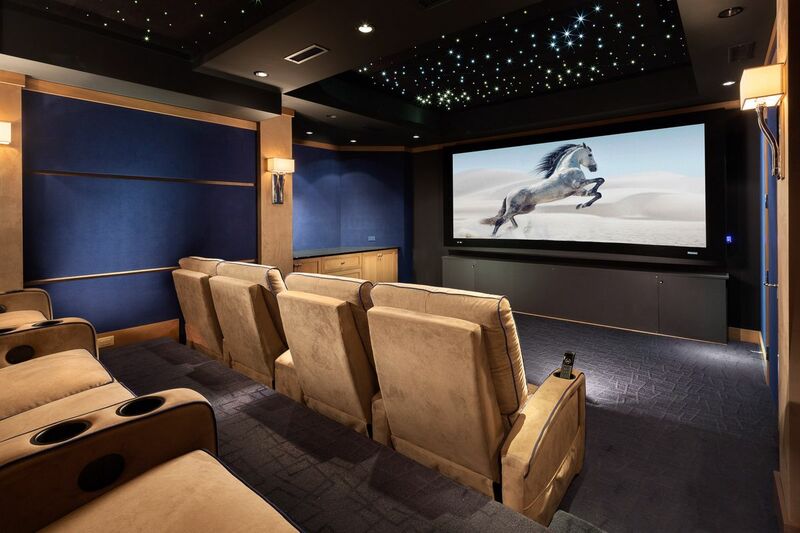 Bill has been photographing residential and commercial A/V installations and home theaters since 1995, as a sub-specialty of architectural photography. 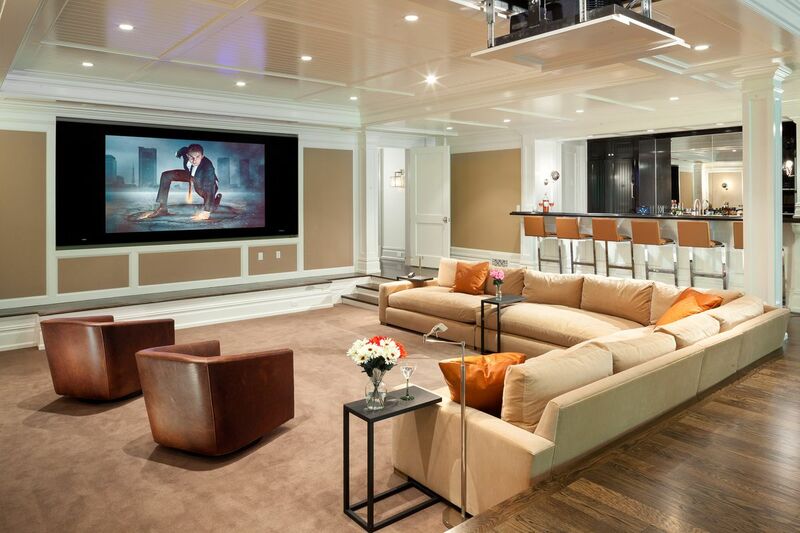 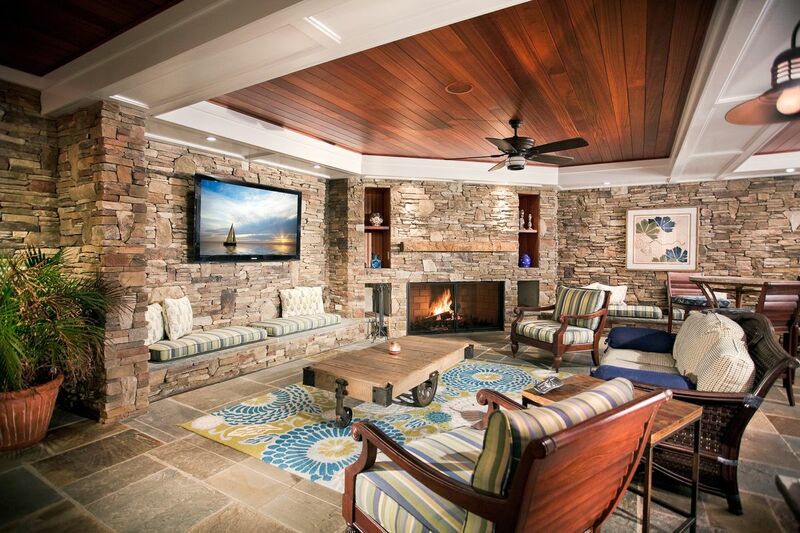 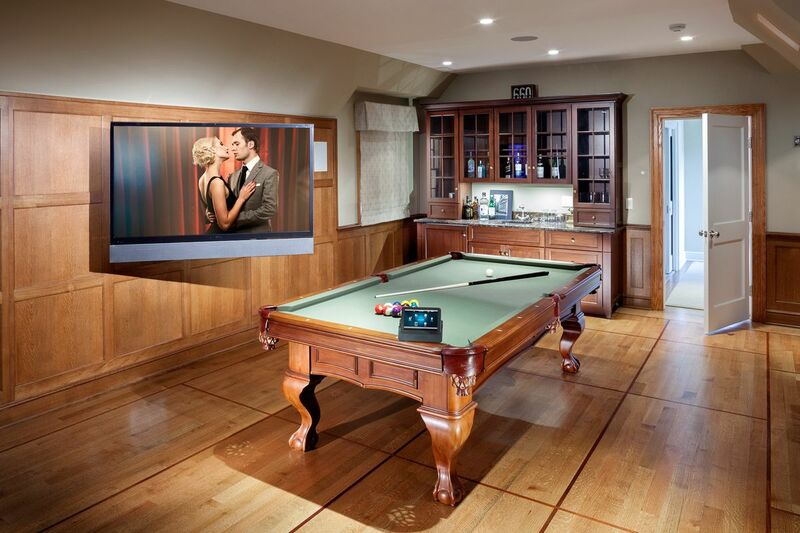 His work has helped clients win CEDIA awards in almost every category, consistently through the years. 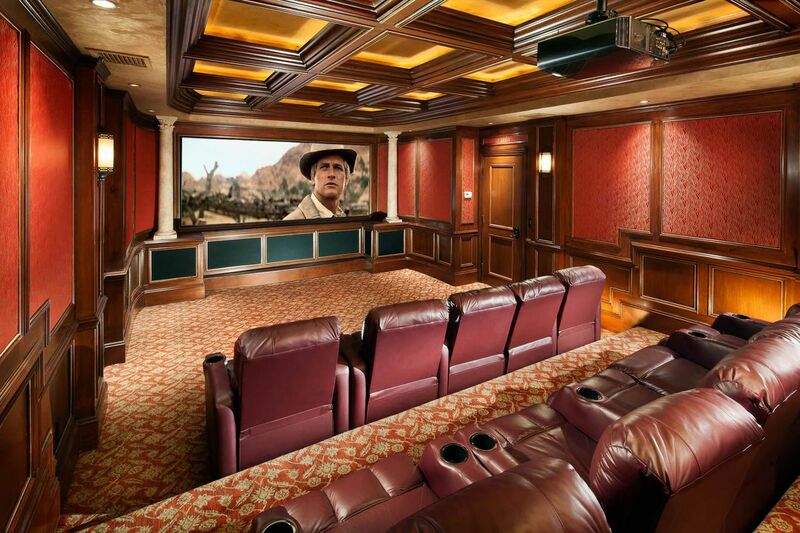 He is well versed on the nuances of capturing installations at their best, whether it's a beautiful home theater, full home automation or corporate installation. 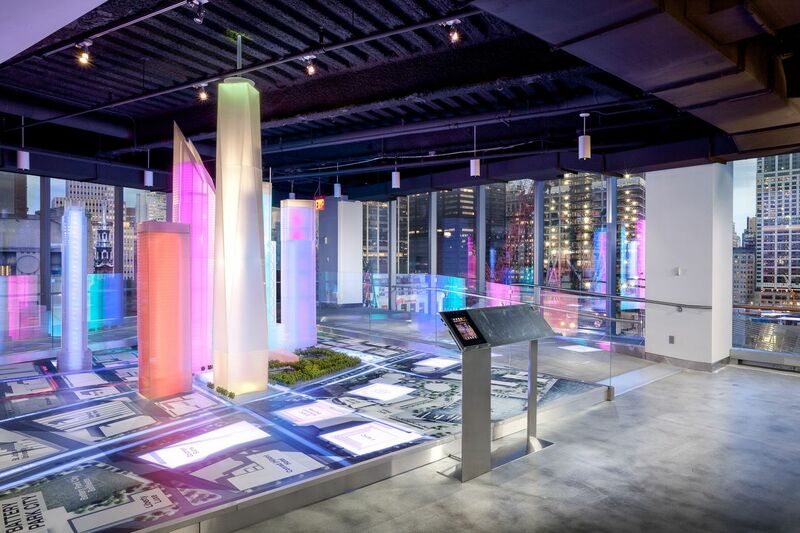 "The size of the project doesn't matter, but the way it's presented, and close attention is paid to lighting and capturing a space in a way that helps the viewer to experience it."